It's no surprise that Creamfields tickets and camping options are selling out fast. Check out the ticket section below for details. This is the final week for Gold and Silver tickets, get in while you still can! 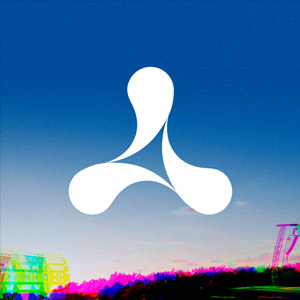 Creamfields 2019 is one of the world's pre-eminent electronic music festivals, with a lineup of house music, trance, dubstep, electro and more! Chemical Brothers, deadmau5, Swedish House Mafia, Adam Beyer | Cirez D and Calvin Harris all headline the Creamfields lineup! New names for the phase two Creamfields lineup included Fatboy Slim, Rezz, JAUZ, Testpilot, Duke Dumont, Sunnery James & Ryan Marciano, Malaa, Ferry Corsten, Aly & Fila and more! 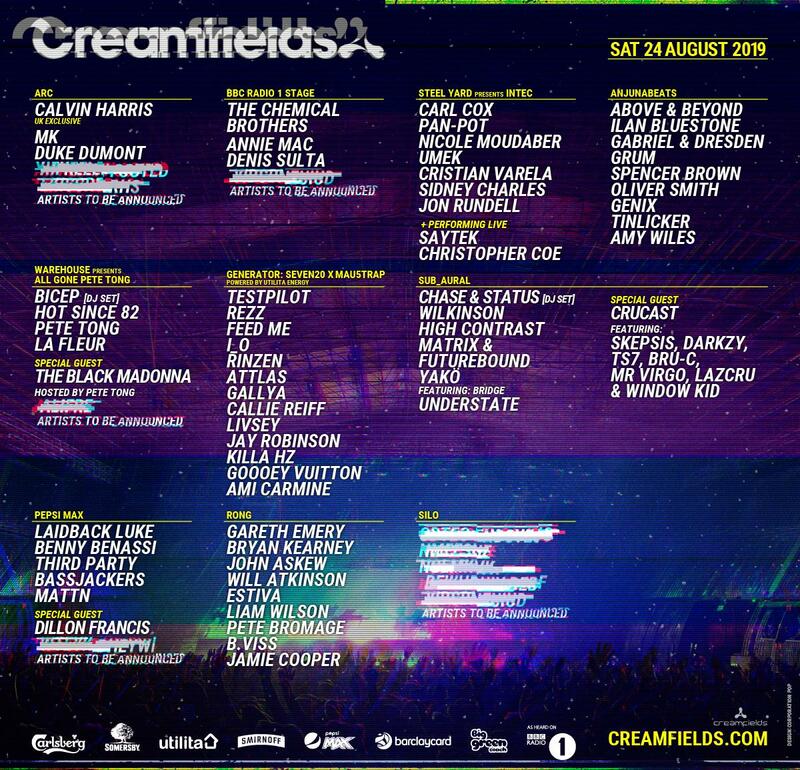 You can also check out a full Creamfields schedule for Friday, Saturday and Sunday below. 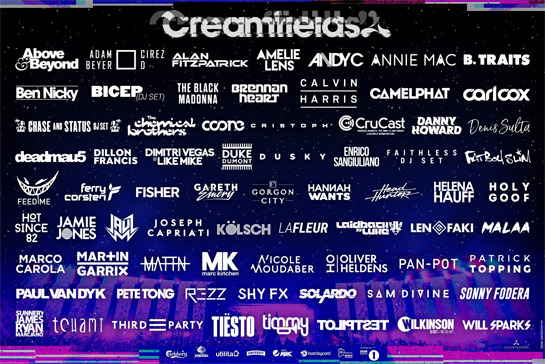 The first wave of the Creamfields lineup included Ben Nicky, Carl Cox, Camelphat, Dimitri Vegas & Like Mike, Gorgon City, Nicole Moudaber, Oliver Heldens, Paul Van Dyk and more. Creamfields 2019 tickets are on sale now! It has a history of names like Chemical Brothers, Basement Jaxx, Fatboy Slim, Groove Armada and Underworld. It remains a top destination for many electronic acts around the world today. It's held during the August Bank Holiday weekend in Daresbury, England. The Creamfields dates are August 22 - 25, 2019. The Creamfields 2019 lineup and Creamfields 2019 tickets are below! Creamfields tickets are on sale! Eric Prydz is performing V O I D exclusively at Creamfields Steel Yard, Friday 23rd August 2019!